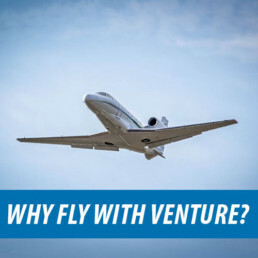 Venture Aviation Group is a full-service Aircraft Management, Brokerage and Charter Company founded in August 1998. Venture has enjoyed annual growth each year and has consistently delivered on its management contracts. One 58 Baron, a King Air C90B, four (4) Super King Air 200’s, a Super King Air 350, a Citation V, a Citation Encore, a Citation Excel and a super mid-size Gulfstream G200. 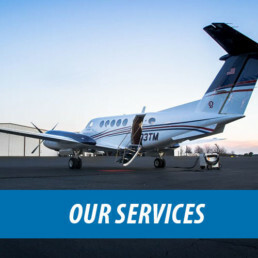 Venture currently employs nineteen (19) full-time pilots allowing us to provide year-round crew services. Each pilot undergoes annual training under the supervision of the FAA and a contracted Flight Simulation provider. 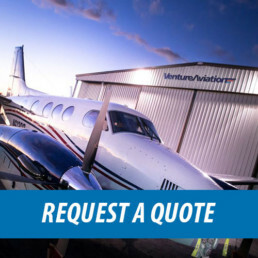 Venture also provides full-service sales and trip coordination by employing a Charter Coordinator to handle all flight arrangements such as scheduling, ground transportation, lodging, and catering to name a few. 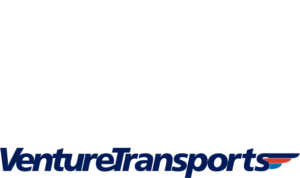 FAA and current Management contract references available.